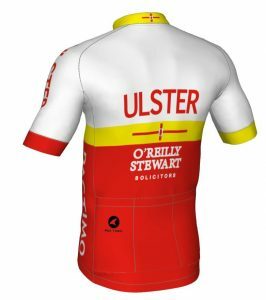 We are pleased to announce that O’Reilly Stewart will continue to sponsor Cycling Ulster during the 2019 and 2020 seasons. 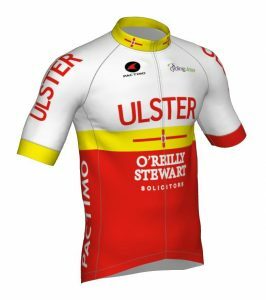 The continuing sponsorship of Cycling Ulster is marked by the development of their new Kit, which is shown below. At O’Reilly Stewart Solicitors we continue to offer support to the cycling community and can provide expert legal advice when dealing with accidents on the road and the injuries and damage that can follow. If you have any queries in relation to any legal issue connected to cycling, please do not hesitate to contact us. Further details of how we can assist are provided here.